Sling TV has launched its live, over-the-top (OTT) streaming service nationwide; no invitation needed. The company is also in the process of adding AMC Networks to its programming portfolio. As of today, interested parties will be able to try Sling TV free for seven days. After that, there’s a $20 flat monthly fee for the core package which includes access to ESPN, ESPN2, TNT, TBS, Food Network, HGTV, Travel Channel, Adult Swim, Cartoon Network, ABC Family, Disney Channel, CNN, El Rey and Galavision. Customers can also use their Sling TV credentials to log into the WatchESPN app from supported Internet-connected devices. Maker Studios is also now available in live and Video-On-Demand (VOD) formats. If you haven’t been following the launch, Sling TV also offers a few add-on packages that expand on the core offerings. These include the Kids Extra, News & Info Extra and the Sports Extra – each at an additional $5 per month. Furthermore, Sling TV announced today that they’ve signed a deal with AMC Networks to bring its programming portfolio to their OTT service. The deal grants Sling TV multi-streaming rights for live and VOD content from the following channels: AMC, BBC America, BBC World News, IFC, SundanceTV and We tv. AMC will be included in the $20 core package meaning subscribers will be able to keep current with popular shows like The Walking Dead and the new Breaking Bad spinoff, Better Call Saul. Information on a launch date and package availability for the remainder of the AMC Networks channels will be released soon. 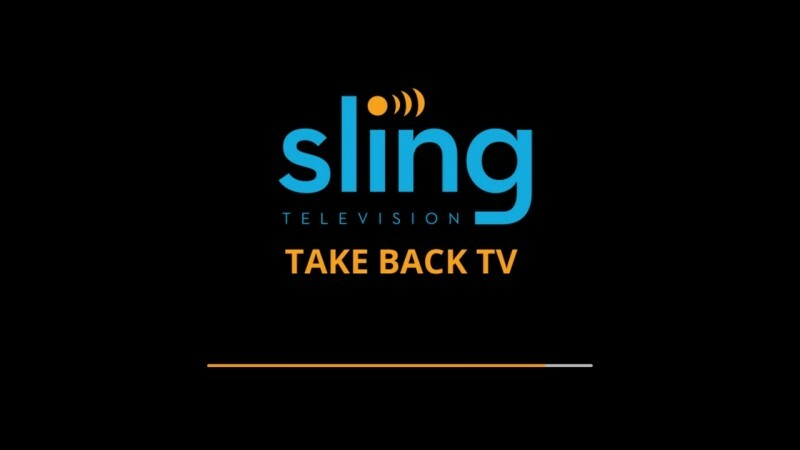 The Sling TV app is available on current-generation Roku players, Roku TV models, iOS, Android, Mac and PC with support for Amazon Fire TV and Fire TV Stick to arrive in the coming days. Looking ahead, Sling TV is expected to launch on Google’s Nexus Player, webOS Smart TVs from LG Electronics, select Samsung Smart TVs and Xbox One, with other streaming devices and smart TVs to follow.